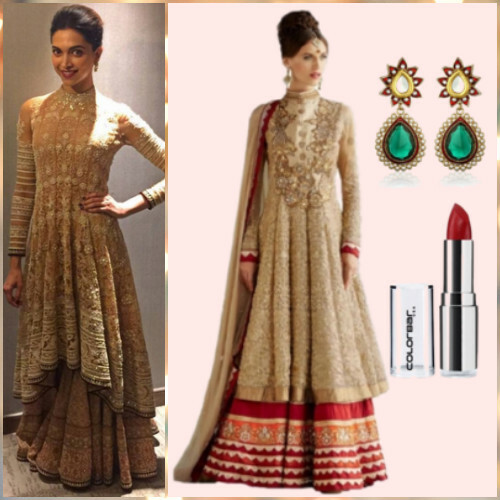 How To Get Deepika’s STUNNING Indian Look For Rs 2,318 Only! Deepika Padukone looks stunning in Indian outfits like no one else does! She chose to wear this gorgeous outfit to a promo event, and we are in love. The look is so stunning and that color is just so delightful. She finished her look with a lovely lip color and simple updo, and kept it minimalistic by wearing those tiny kundan drop earrings. This look is perfect for those weddings coming up - and now you can have it too! This beautiful embroidered kurta with the skirt gives us the regal vibe and those intricate details on the collar and sleeves make it so gorgeous! This ensemble is made super special because of the contrasting colored skirt. 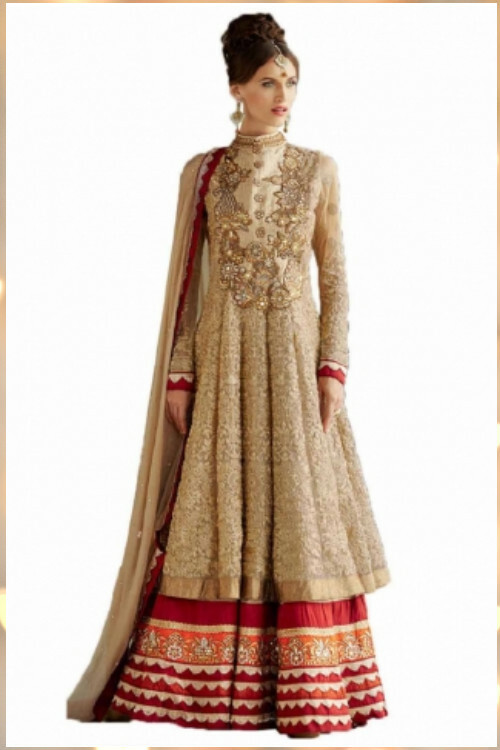 Perfect to wear to a family function or a friend’s wedding! 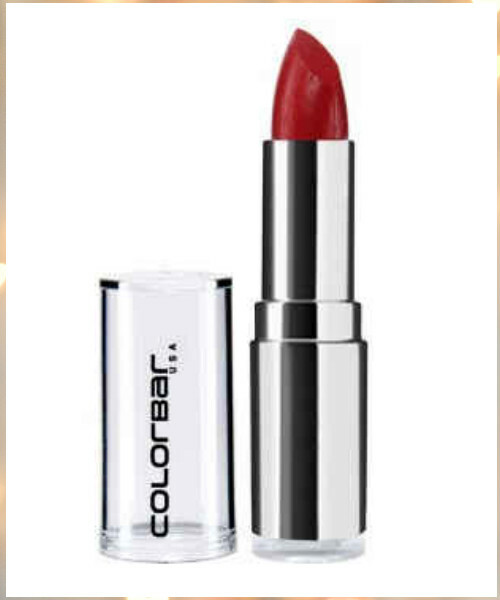 Finish up the look with this lovely shade of red and you’re set to go. It’ll brighten up your face and you don’t need to do much makeup besides the defined lips and a sweet and simple hairdo. POPxo Recommends: Colorbar Velvet Matte Lipstick (Rs 299) Image: Deepika Padukone On Instagram HAVE A STORY IDEA FOR POPxo? If you want to hear about it, we can write about it! Just tell us your idea here! MUST-READ: Deepika Padukone Dietitian MUST-READ: The Broke Girl’s Guide To Stealing Sonam’s FAB Look! 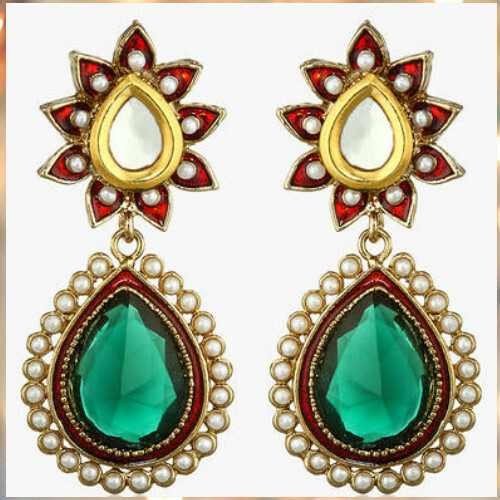 MUST-READ: Deewani Mastani: 7 Gorgeous Earrings To Look Just Like Her!